Alzheimer’s disease is named for German physician Alois Alzheimer, the first doctor to describe the disease in 1906. In his research, Dr. Alzheimer identified an 'unusual disease of the cerebral cortex' in one of his female patients. This disease caused memory loss, disorientation, hallucinations, and eventually her death at the age of 55. 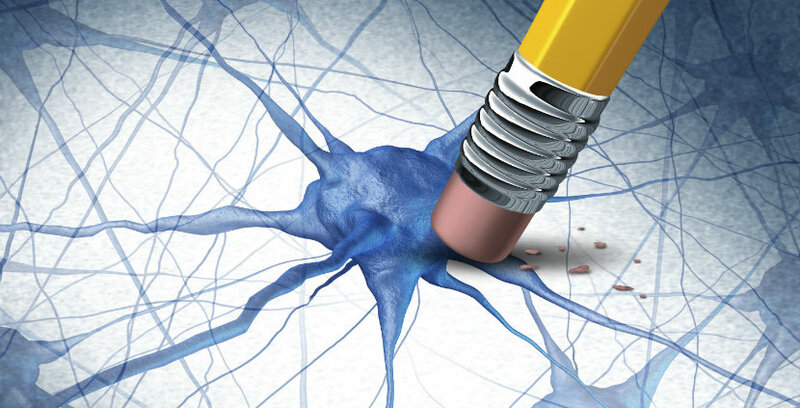 Using a new type of stain that only he had access to, Dr. Alzheimer observed various abnormalities of the brain and was able to identify nerve tangles which had never previously been described. The disease is also called Alzheimer disease, senile dementia of the Alzheimer’s type, or just Alzheimer’s. Even though the disease was discovered over 100 years ago, scientists still do not know what causes Alzheimer's.